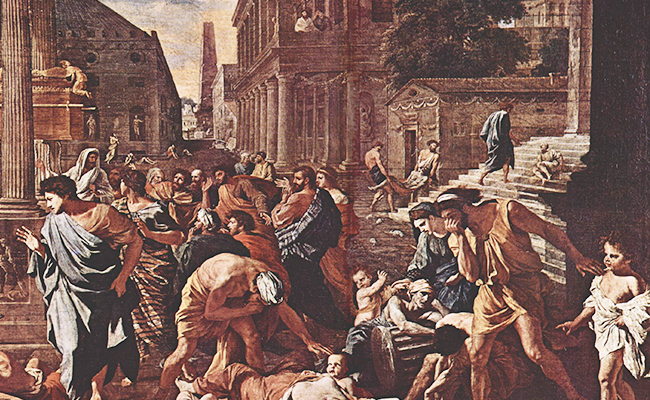 QUIZ: Do you even like the plague? Kira Hesser is an apple fritter who lives in Los Angeles. She enjoys lying down, thinking about Billy Zane, and talking to her dogs in an undeniably perfect Australian accent. Find her at kirahesser.com or @kirahesser.